Robin Mulligan Ltd conduct DGSA Courses in both Dublin and Cork. All companies producing, consigning or transporting dangerous goods must appoint a Dangerous Goods Safety Adviser. Examinations are held three times per year. Our 5-day full time course prepares candidates for the Dangerous Goods Safety Adviser Examination, which is conducted by The Chartered Institute of Logistics and Transport. 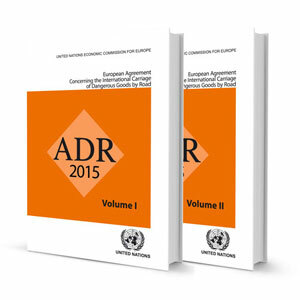 Each course participant is supplied with the ADR Manuals, Volume I and II and all other course material.